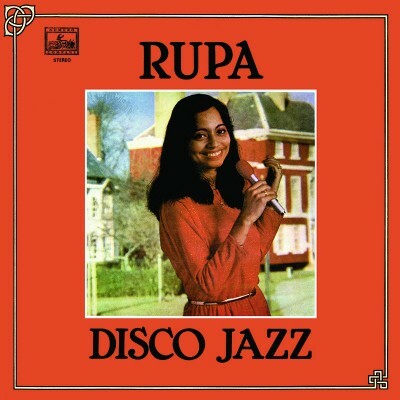 Barely disco and hardly jazz, Rupa Biswas’ 1982 LP is the halfway point between Bollywood and Balearic. Tracked in Calgary’s Living Room Studios with a crack team of Indian and Canadian studio rats alike, Disco Jazz is a perfect fusion of East and West. Sarod and synthesizer intricately weaving around one another for 37 transcendent minutes, culminating in the viral hit “Aaj Shanibar.” Remastered from original analogue source material and with he permission and blessing of the producers and performers.